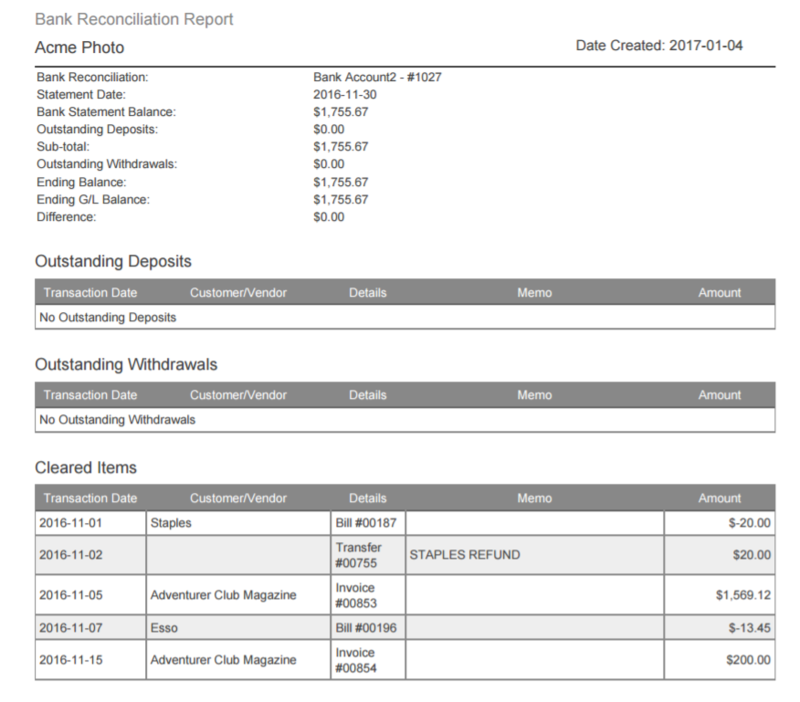 A bank reconciliation report is provided in a PDF format so that it can easily be shared with others, like your accountant. To generate the report, go to Banking. 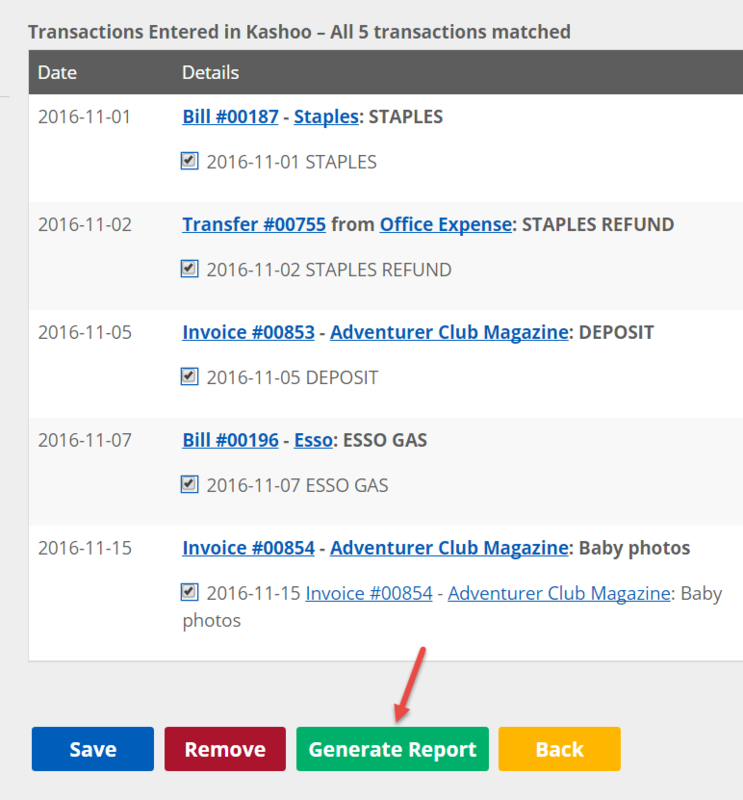 Click on an existing saved bank reconciliation. 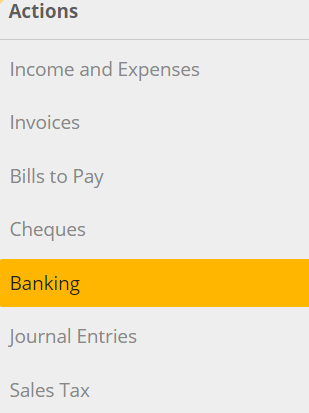 Then scroll down to the bottom of the Bank Statement Reconciliation page and click on Report. You will then need to enter the ending balance on your bank statement. Difference: This is the difference between the Bank Statement Balance and the Ending G/L Balance. If the reconciliation is accurate, there should be no difference. If there's a difference, you should view the article "Bank Reconciliation Tips and Tricks" to find out how to fix it.